Is it dumb to want to be friends with other bloggers? I don't think so! 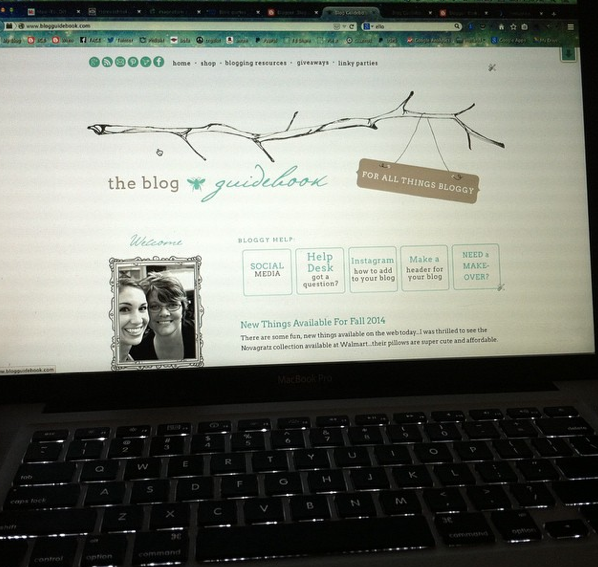 I just finished updating our number one post...the one about adding Instagram to your blog...so much fun! Are you loving Instagram more than any other social media right now? I sure am. Have fun on Instagram and making new bloggy friends! P.S. Have you made one of those cute little Instagram photo books, or magnets for your fridge? I want to try that so bad! P.S.2. Did you know you can have a personal Instagram and a business Instagram at the same time? Thank you for the post! I agree that to connect w other bloggers is hard!